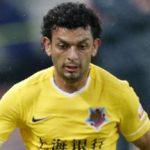 Michael Barrantes Rojas (4 October 1983) is a Costa Rican midfielder who currently plays for Shanghai Shenxin in the Chinese Super League and the Costa Rica national team. Barrantes started his professional career with his native side Belen in 2003. 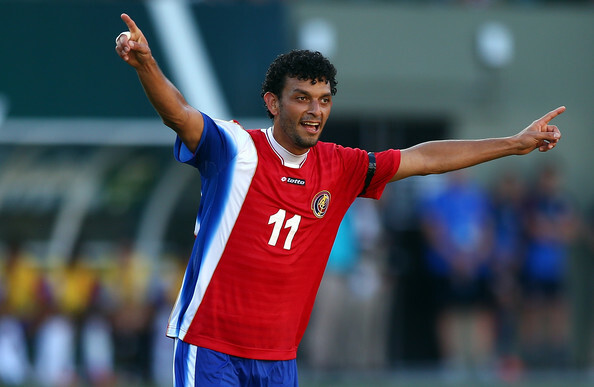 Barrantes later joined the Costa Rican side Deportivo Saprissa after first playing two seasons for Puntarenas F.C. 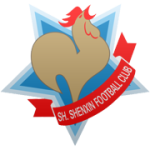 in 2007, much to the disappointment of Puntarenas fans.The following season he secured for his team the 2008 league title when he scored the winning goal in the last playoff match against LD Alajuelense. 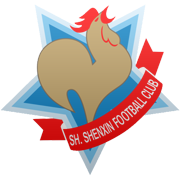 In May the following season he sustained a left knee injury that left him out for eight weeks. In July 2010, after delivering an impressive display during Saprissas European tour, he was signed by Norwegian side Aalesunds FK on loan, joining his compatriot Pablo Herrera who was already at the club. After some initial hurdles with the paperwork,Barrantes quickly became a favorite both with the players and coaching staff. He received his starting debut with Aalesunds on 12 September in an away loss against Odd Grenland, during which he caused a penalty 50 seconds into the match. And it became evident that the midfielder needed time to adjust to the European style of playing.The following season proved to be much more successful for Barrantes, as his game play not only saw him become the center piece of the Aalesunds midfield, the club also decided to make the loan-spell permanent, six months ahead of time. In the run-up to the 2011 season, Barrantes’ qualities on the pitch was praised by both commentators and coaches such as Ole Gunnar Solskjær. The high expectations were matched by at times very good performances. He was credited with orchestrating the 2–3 away win against IK Start, as well as the 2–0 home win against Viking FK, where he netted the final goal. He was subsequently named Man of the match in the next four consequtive AaFK matches, and the local newspaper Sunnmørsposten crowned him King of the midfield. Despite a mid-table position for Aalesunds, Barrantes helped the team advance to the playoffs at the Europa league qualifiers. 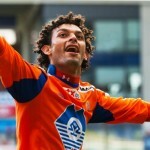 In addition he crowned the season with winning the domestic cup when Aalesunds beat SK Brann 2–1 in the finals, with Barrantes scoring twice and securing the title. At the end of the season, he was given the award “Midfielder of the year” by Norsk Toppfotball, despite speaking neither Norwegian nor English. On 6 November 2011 he scored two goals for Aalesund in the 2011 Norwegian Cup Final, in a 2–1 win against Brann, and was awarded the man of the match award.He won the Kniksen award as the best midfielder in the 2011 Tippeligaen. 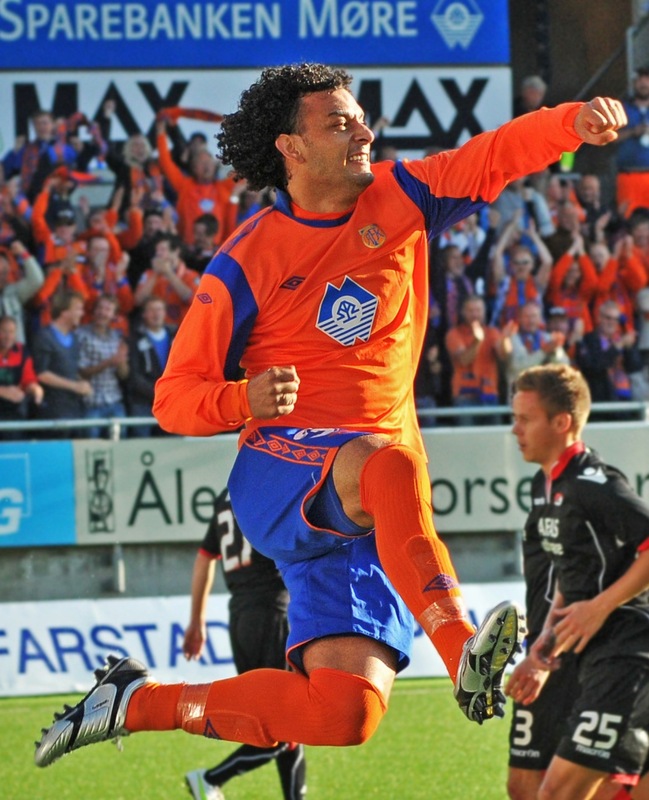 In the following 2012 season, despite being watched closely by a number of clubs, Barrantes remained in Aalesunds. With his opponents now familiar with his style of play, it proved to be much harder for him to dominate than in the previous season.Much to his frustration, the season turned out to be mixed for the team.However on 13 May, he was made awarded the Captaincy for the first time, in the 3–1 home win against Strømsgodset IF. 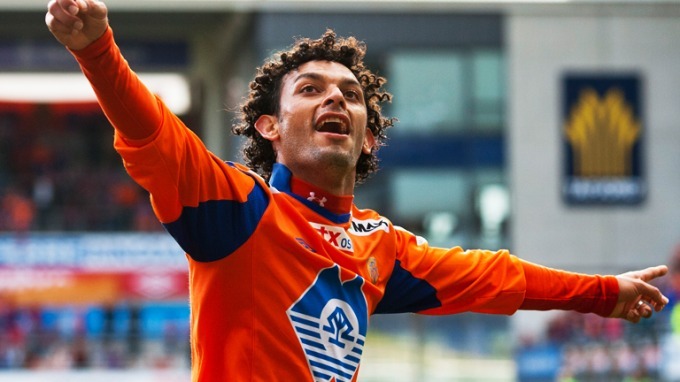 A week later, in a repeat scenario of the cup-final, Barrantes scored again against SK Brann to secure a 2–0 home win.On 15 July he again scored two goals in the home win against Fredrikstad FK, the match Barrantes claimed, was his best match that year. 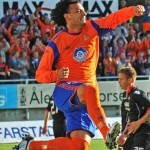 Michael Barrantes repeated the feat in the away win against Fredrikstad a month later with an impressive left-foot goal from 30 meters, and again in the home win against Vålerenga Fotball with two goals on 21 October. In June 2015, after 4 years in Norway, Barrantes transferred to Chinese Super League club Shanghai Shenxin. Barrantes scored his first goal for the club on 15 July 2015 against Shandong Luneng. 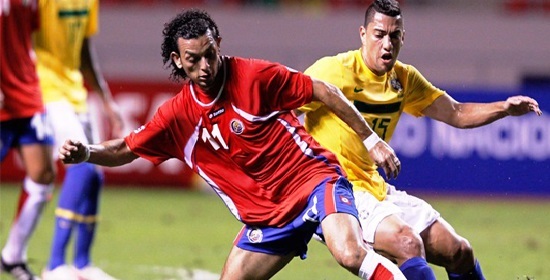 Michael Barrantes made his debut for Costa Rica in 2006 and has since earned 47 caps and scored four goals. He scored 2 goals at the 2013 CONCACAF Gold Cup and made 2 appearances at the 2014 FIFA World Cup.